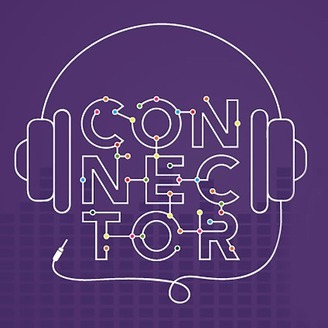 This is the Connector Podcast with your host Conor Lynch. 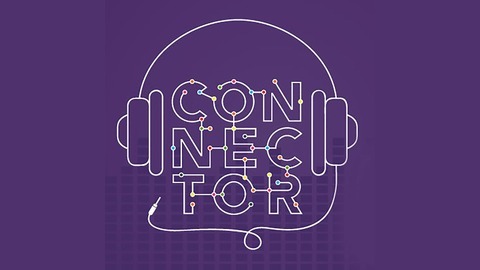 The Connector Podcast will bring you in-depth interviews with influential and inspirational makers, movers and shakers in our hyperconnected global world. This is the podcast for ambitious people who want to learn the secrets of success from experts and entrepreneurs in business, technology, marketing, social media, entertainment and much more. I want to focus on the people with the optimium mix of inspiration and perspiration. I see these as high energy entrepreneurial influencers who make things happen in the world around them. The create ideas, stories, events, content, businesses and much more besides. As my passion is digital and social media, we will not stray too far away from this area as we believe that the best ideas spread faster online anyway. Founded by Conor Lynch in 2009, Connector is a leading Irish digital business agency supporting clients as they face up to digital, social & mobile challenges and opportunities. With our sister brands SocialMedia.ie, DigitalFood.ie & The Snapys, we offer a wide range of specialist services for both individuals and organisations. I hope you enjoy our podcast, subscribe and share with your networks!